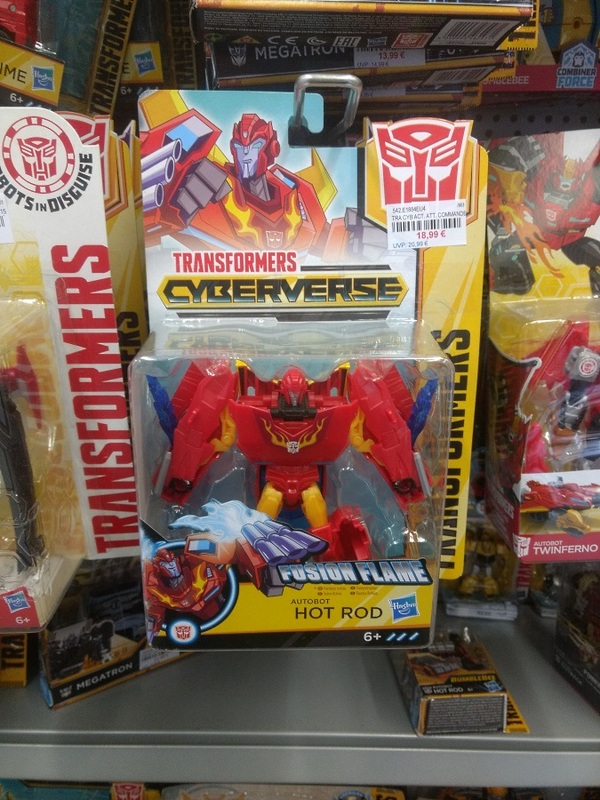 And more Cyberverse toys are hitting German shelves. 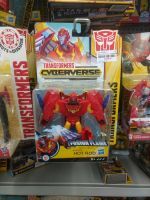 Courtesy of 2005 Boards member Nevermore, we can report that Transformers Cyberverse Warrior Class Wave 3 is out At German Retail. 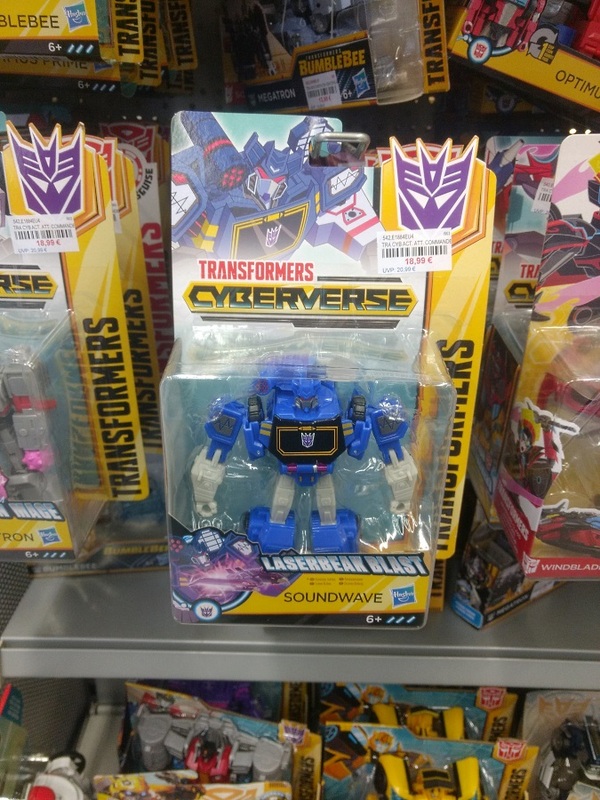 The three figures of this wave: Hot Rod, Prowl and Soundwave were spotted at Spielzeug-Paradies Wagner in downtown Bochum for €18.99 ($22.58). Happy hunting to all fellow German fans! Are any new arrivals in India? 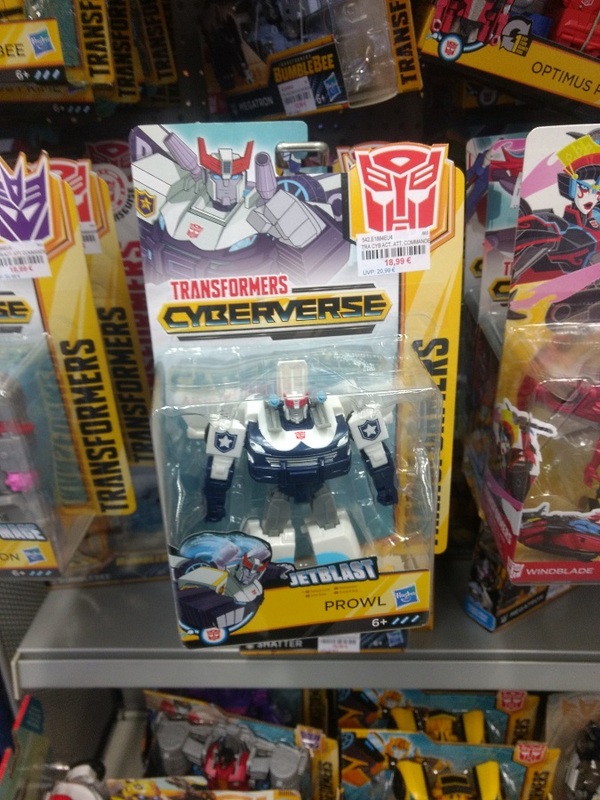 All three figures (Hot Rod, Prowl and Soundwave) seen at Spielzeug-Paradies Wagner in downtown Bochum.